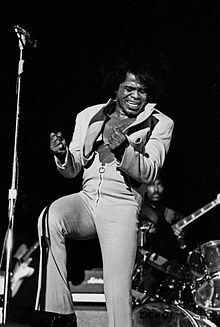 ↑ "Singer James Brown prostate cancer surgery successful" (December 16, 2004). Medical News Today. Retrieved January 10, 2007. Archived May 18, 2005, at the Wayback Machine.